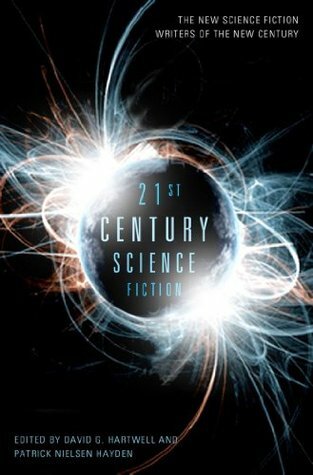 21st Century Science Fiction is a collection of short stories curated by Patrick Nielsen Hayden and David G Hartwell. They set out to create an anthology of stories by authors who rose to prominence since the year 2000 (regardless of whether the authors had published anything before that). For each of these authors, one story is included, preceded by an introduction by the editors. The list of authors is impressive: every one of the writers included in the anthology is respected, influential within the scifi genre, and critically acclaimed / award winning. Many are also bestselling writers. 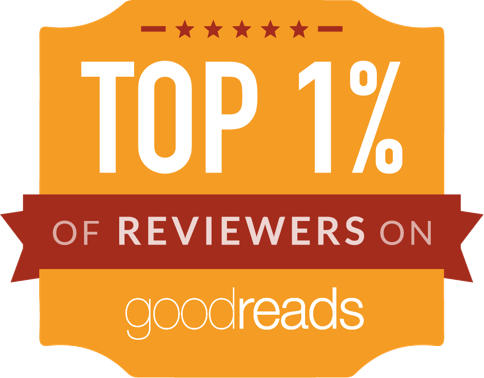 Readers of my blog may know that I rarely review short story collections. The reason is simple: I rarely finish reading them, even if they are full of brilliant stories. They are just too easy to put down between stories and then not pick up again. However, 21st Century Science Fiction is our February read in my Scifi & Fantasy Book Club in Cardiff, which helped nudge me into reading the whole lot. Even with additional motivation, it's an unusual achievement: the last few times we read short story anthologies in the group, I failed to read all tales. The reason I was able to complete 21st Century Science Fiction, despite its hefty size, is that the stories were of a really high standard. Even the two or three that I didn't enjoy were well crafted and well written, so I could at least appreciate the craftsmanship that went into them, even if they didn't make me want to read anything more by their authors. As such, 21st Century Science Fiction is exactly what we were looking for in our book club: a taster introducing us to contemporary writers. A collection of trailers that will hopefully help us pick some future reads. A broad spectrum overview of the best of the genre. Oh, and in many cases, it was good fun / thrilling / exciting / thought provoking, too. I look forward to our discussion tomorrow - I'm sure everyone found some stories they loved and some they didn't, and it'll be interesting to see what everyone thinks of the stories.